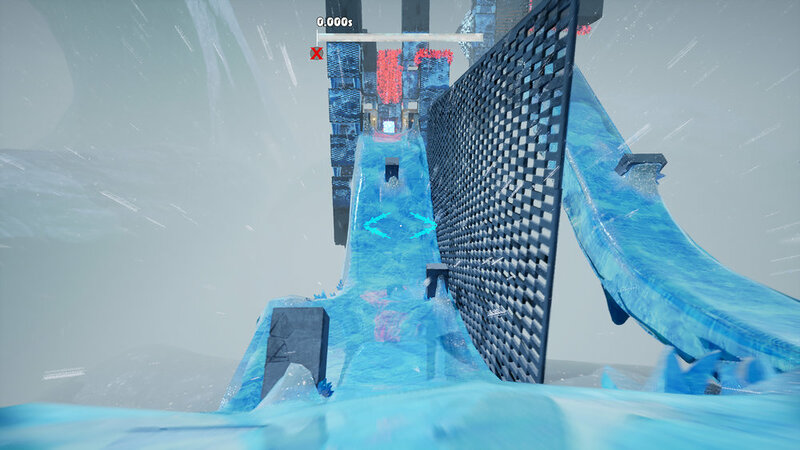 FrostRunner is a first-person “speedrunning” game in which players rush through timed platforming challenges. 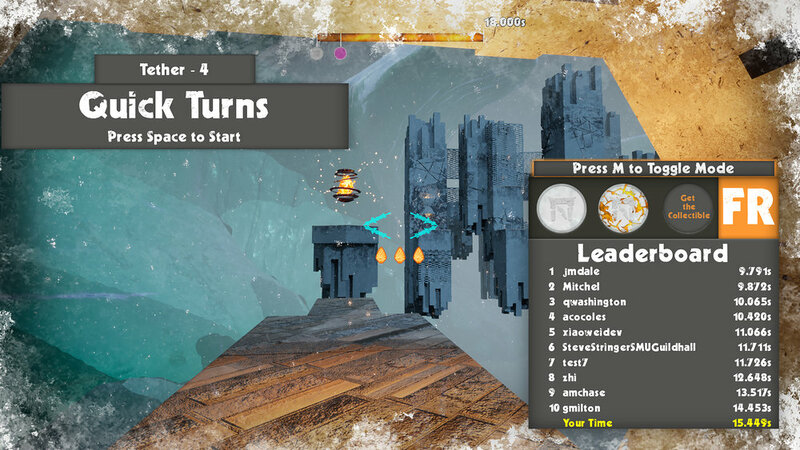 Equipped with a grappling hook, they compete to finish each of the 36 unique levels as quickly as possible and earn a place at the top of the leaderboards. I was the UX Producer on this project. Throughout development, I organized playtests and usability tests. After each test, I summarized the results and presented them to relevant members of the team. My findings often highlighted problems, and were used as the basis for many level and game design decisions. In addition to user experience, I provided production support. For example, I facilitated retrospectives and coached the team on agile methodology. I also built the QA database and worked with the team to establish the initial pipeline.